Our cute characters on your favorite products! Easy to customize! Shop now! 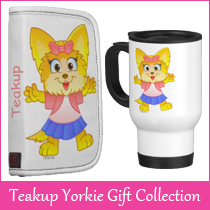 Welcome to Etoonsy where you can get our cute cartoon characters on your favorite products! We love happy people and made it our mission to make them smile every day through our cartoon characters and the products we design! 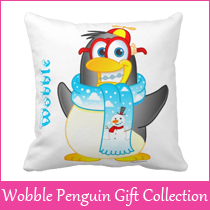 Savannah Dino, Teakup Yorkie, Wobble Penguin and Olivia VonHoot will cheer you up day or night. © 2019 Etoonsy.com All artwork is copyrighted therefore protected by law. All rights reserved and will be held.